A rather upset Bramma 'Da Gorilla', has taken to twitter to voice his frustration on what he believes is a deliberate attempt to derail a promotional stint created by him to enhance his career. Popular Reggae/Dancehall artiste Konshens who is widely known across the local and international reggae music industry is the perpetrator. Bramma said Konshens had not only been making references of himself using the slogan (now being heavily promoted); but has recorded a song using it. The contentious slogan is, "Gorilla." "Bredda you a one a di hottest ting ina dancehall and me happy fi you, me proud a you youth, we suppose to be bredrin" Bramma said, "If you a go sey Gorilla, me keep Gorilla Bash plus it write up inna de community whe de two a we live. Me nuh have a problem wid you a sey Gorilla jus gimmi me props dawg, a whey do some man?" 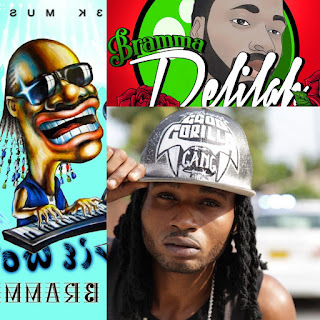 Bramma who recently put his signature to a management agreement with S-Lock Entertainment has been up and about shooting videos and recording music to unleash on Reggae and Dancehall fans throughout the rest of the year. 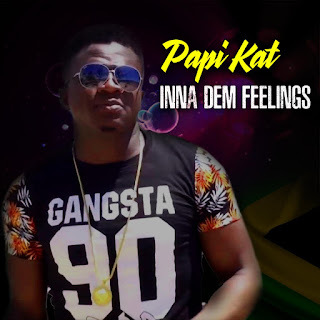 At least two videos are out for tracks 'Bad Me Bad' on the Face Off riddim and Love Sensimellia produced by British Reggae artiste Gappy Ranks. 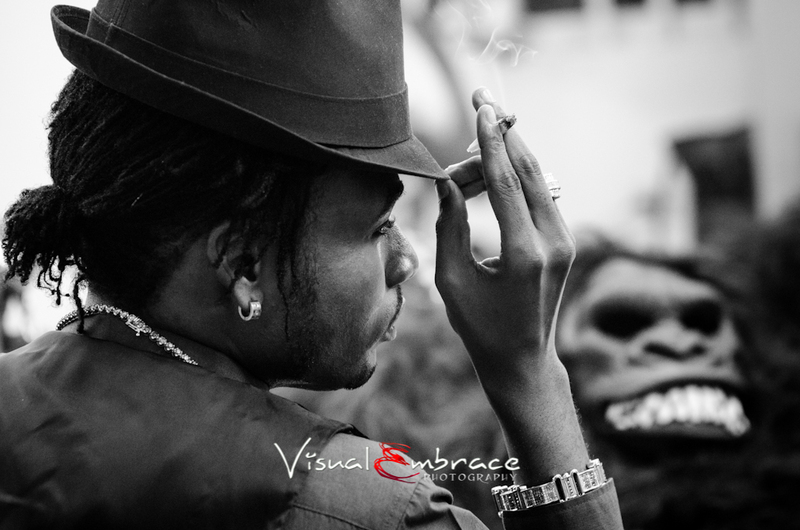 "A me madda first call me Gorilla enuh, so me decide fi try a ting wid da slogan deh. Konshens buss a ready so people a go believe sey a me pirate him ting. me nuh inna da sumn deh! De man dem nuh understand di business, dem fi stop suppress artiste when dem on to something and a look it. Di business require dat now cause nuff a dem run out a idea. You inna a path an a gwaan bredda, whey yah look back fah? Continue pon da path deh an open doors. A Konshens seh keep bad mind out a me heart enuh memba!" said Bramma. 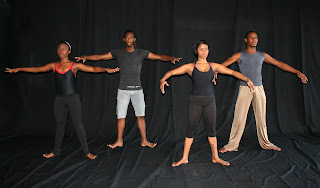 L'Antech, a system of dance developed by artistic director Dr. L'Antoinette Stines over the past 18 years is to be taught as part of the Caribbean Advanced Proficiency Examination (CAPE) syllabus in 2013. 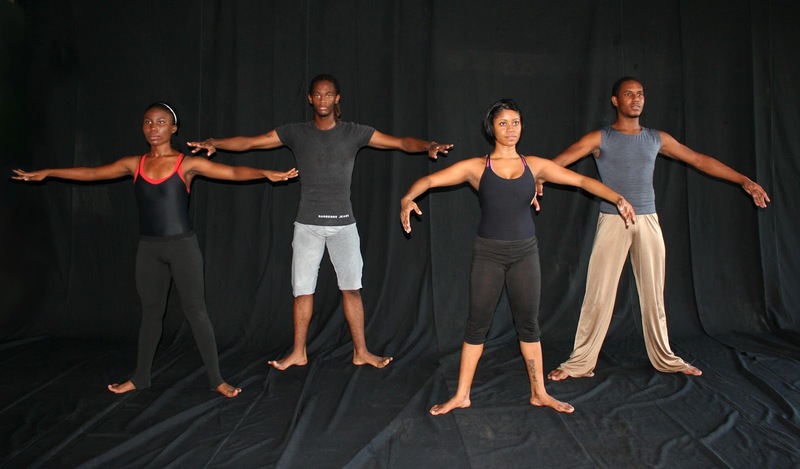 "L'Antech now joins classical ballet with a step-by-step system which has been codified and is examinable," Dr. Stines told the Jamaica Observer. Her technique combines classical ballet with African ancestral rhythms and modern contemporary dance moves. L'Antoinette Osunide Stines is the Artistic Director and founder of L'Acadco a United Caribbean Dance Force, the Daaancer/s Hut and WOW Productions. She is the creator of the Anglo Caribbean Training procedure called L'Antech, a contemporary dance in Patois. L'Antoinette Stines is especially acclaimed for her work as a choreographer, technique professor and teacher. She lectures internationally on the traditional dance forms such as Kumina, Brauckins, Nyahbingi, Dancehall and the contemporary dance synthesis L'Antech. Dr. Stines is elated by the move as L'Antech is the only technique from the Anglophone Caribbean included in the syllabus, which also includes the work of Cuban master dancer and choreographer, the late Eduardo Riviera Walker. "Reggae music has been around for a long, long time; in fact, about fifty years. During that time, a lot of pioneers have worked relentlessly to pave the way for the music to be respected as a genre that is positive, uplifting, socially conscious, warm and friendly." 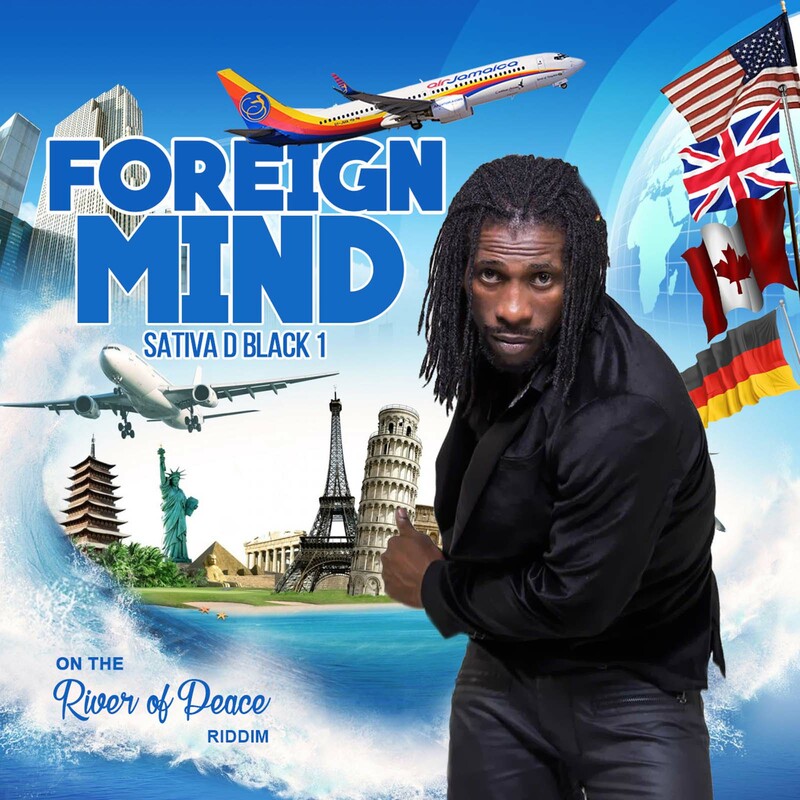 Toronto, Canada: Reggae music is approaching middle age and as such should be enjoying the perks, privileges and entitlements that are part and parcel of middle age status. Is this the case? Even if you are looking at the genre through rose colored glasses, it’s impossible to ignore the remnants of a terminally ill entity that is ravished by years and years of abuse, mistreatment and corruption. The slow, steady, inevitable decline and ultimate demise of a drug addict presents an interesting analogy of reggae’s untimely demise.. Undoubtedly, reggae’s fore fathers and pioneers are in awe as to the current plight of music that is being released and its implication for the Jamaican culture. For those pioneers who have passed on - Bob Marley, Peter Tosh, Alton Ellis, Denis Brown, Gregory Isaacs, Garnett Silk….to name a few - quite likely they are turning over in their graves to see reggae music used as a medium to debauch our culture by subverting our youths. Most people who are exposed to reggae and its evolution, would agree that it was born out of the need for an appropriate platform to highlight and convey issues relating to social consciousness. Yet, when you take a long, hard look at what is happening today, one would be hard press to understand how reggae strayed from its original roots of positive, uplifting messages and social consciousness which was a platform for effecting change. Take for example the recent visa situation that has impacted so many artiste. The issue is that some dancehall artistes are banned from performing overseas. Interestingly, it’s not only North America that has issues with the negative and degrading messages that has become commonplace for dancehall lyrics, but some of our sister countries in the Caribbean, including Trinidad and Tobago and Barbados. These countries have banned some Jamaican dancehall acts from performing on their soil. Mavado and Beenie Man were amongst artiste banned from performing in the USA. Luckily for Beenie Man, his visa was recently reinstated. Several Caribbean and North American countries have taken similar stance and refused to allow these dancehall artistes on their soil. Can you blame them? Absolutely not! At least some segments of our society continue to take pride in preserving a positive, healthy and morally conscious culture by keeping out undesirables; no matter the form or medium. Another salient contributing factor to reggae/dancehall’s already fragile state is the fraudulent award shows that have been springing up internationally, often disguised as legitimate social functions. Let’s take a look at two of the most recent award shows, namely the International Reggae and World Music Award Show (IRAWMA) spearheaded by Ephraim Martin and The Canadian Reggae Music Achievement Award show by the late Delroy Sterling, held annually at the Jamaican Canadian Association in Toronto.The final show was on June 4th 2011. The IRAWMA is 30 years old and is one of the longest running award shows in the industry. Given recent reports in the press, it could be mistaken for a 30 days old reggae award show. The show, which was held in Trinidad and Tobago for the first time in 2011, was plagued with numerous problems and in fact, had experienced its most disastrous staging to date. All that could have gone wrong went wrong. International reggae artistes contracted to perform didn’t due to issues with compensation. It is alleged that one of the most contentious issue was that the headlining act was being paid four times as much as the other reggae artists. Most of whom have attained international status as performers. So of course, when the other reggae acts got wind of this wage disparity, things jumped from bad to worse. This along with poor marketing and promotional efforts resulted in extremely poor attendance. Sponsors were disgruntled due to the lack of adequate planning, organization and implementation of the show. The host country will not be inviting IRAWMA back any time soon. Nominees and award recipients failed to show up for the event. At the end of the day, the sponsors and artistes were the biggest losers. The sponsors participated on the premise that the show was legitimate and would be beneficial to them in some way or another, only to find out that they were duped. The artistes who were contracted to perform have to be very mindful of tarnishing their reputation. It was reported that some artistes missed flight or couldn’t get visa or police clearance to attend the show, which certainly can impact the artiste-fan relationship adversely. Because most artistes care about their reputation and their fans, apologetic press releases are common place and always seem to follow these events. After the 2011 IRAWMA, singer Gramps Morgan issued a statement apologizing to his fans for not performing at the show in T and T because contractual commitments were breached by event organizers. This action warrants kudos on his part as he ensured that his fans know that they are important to him. Repeated attempts to contact IRAWMA’s producer Mr. Martin by this author has been unsuccessful. The Canadian counterpart,The Reggae Music Achievement Award show, produced by the late Delroy Sterling however, takes first prize for the most blatantly, contemptuous reggae award show in terms of what is right or honorable. Members of the reggae fraternity, community members and some sponsors are aware of the unscrupulosity with which he organizes and implements the show. In fact, it’s an almost pathetic resemblance of what a legitimate award show is about. Suffice it to say that the surreptitious nature of the Canadian reggae award show has been evident since its inception five years ago. What makes this show the most mendacious and troublesome of all, is that the cloak and dagger approach is entrenched in its very fabric and is evident throughout the entire process from the nomination to the actual award presentation. Authenticity and transparency are alien words to the Reggae Music Award show and most community members and industry insiders are aware of this; sadly, it almost appears as if this is an acceptable norm within our community. Not that we are all corrupt, but we allow things to go unchallenged. Ever since its inception, rumors have been surfacing with regards to the show’s improbity and integrity. A common perception is that nepotism is rampant for this particular show. Albeit, friends as oppose to relatives. It rewards those who may be able to grease a few palms. Here are a couple examples of the kinds of factual incidences that witnesses can attest to: Some nominees are not acknowledged, regardless of their accomplishments or contribution to the genre. 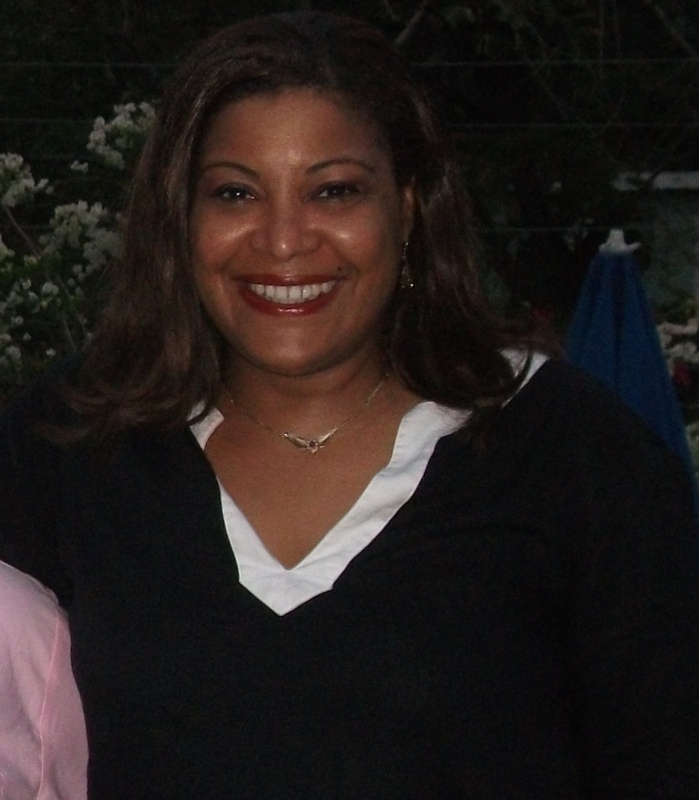 In 2011, this author was approached by a group of individuals headed by Mrs. Donetta Brown complaining that they have repeatedly nominated an artist and over two months went by and her nomination was not acknowledged by the event organizer. They visited the RMAA website daily for two months to no avail as the website didn’t reflect this artist nomination. They noted that several new nominees were added continuously. They sent several emails to founder Delroy Sterling (they kept copies of these communication to validate their claim) and no response was forth coming. Eventually they had approached an individual to assist them in going public with the issue in case others were having similar experiences. A letter was sent to Sterling questioning the legitimacy of the show and as well as querying its exclusivity. Following this, the artiste was included in 2 of the 3 categories in which she was nominated . The standing joke was, “she could get a million votes she will never win” So true. Some nominees were not notified of their nomination, as is the norm and not invited to attend the award show. More concerning though, is the fact that part of the sponsorship monies are supposed to be allotted for the statuettes, artiste compensation, promotions and overall, to assist in financing the show was not utilized as such. In some cases, nominees were asked to pay entrance fees. Reports are that some performers and musicians were not paid. One such individual, Mr. Green, aka Grand Master Rosa, the owner of Soul to Soul Sound System. He worked at the Award show and was not compensated. As a matter of fact, he was not even given a partial payment. The individuals who assisted him had to be paid by Mr. Green, out of pocket. To date, Mr. Green was not paid a cent by the show’s producer, Delroy Sterling. When contacted, Mr. Green had this to say: “This is terrible. How can this man hire my services and at the end of the show I did not receive a dime.” “I am very upset as I had to pay the guys who helped me, out of my pocket.” First of all he gives his friends the awards and the real people who have actually achieved and accomplished something in the industry are not recognized; No wonder the industry’s reputation is so messed up.” These comments touch two salient issues: Workers not being paid for their services and nepotism. Speaking to someone who attended the award show all five years, she said there was not one single year that all the artistes were compensated according to the contractual agreement. In 2010, Frankie Paul’s manager got into an altercation with Mr. Sterling just before Paul was to take the stage. Frankie Paul almost didn’t go on stage. In 2011, headliner George Nooks was reportedly not paid and God knows who else. When contacted, Mr. Nooks had this to say: “I came all the way from Jamaica to Toronto to perform on the show and the promoter did not even give me per diem.” A friend of mine gave me $150.00 and that is the only way I could eat a food”. This is totally wrong, you cant hire some one to work and then you don’t pay them?” Mr. Nooks was very upset but would not elaborate when asked if he will be taking legal actions. I made several attempts to contact Mr. Sterling shortly after the show in 2011 but he did not return my calls or emails. I managed to contact him by phone once but he hang up the phone when I started asking about the award show. The sponsors need to do their homework before delving out hard cold cash to some of these events. That said, I am mindful that there are tons of legitimate events that will utilize the sponsorship appropriately for the benefit of the community. Reggae music has been around for a long, long time; in fact, about fifty years. During that time, a lot of pioneers have worked relentlessly to pave the way for the music to be respected as a genre that is positive, uplifting, socially conscious, warm and friendly. More and more it appears as if the music that was created from mento and ska is lost and has given way to a transitory semblance of what ‘authentic reggae’ is all about. This phantom genre is so injurious to the authentic reggae, that there is a good chance that the genre may never recover. Does this matter to us? Absolutely! The positive message that is usually the norm, is replaced with negative, self hating, violent and sexually explicit lyrics which is actually dangerous due to its subversive influence in our culture and to our society. Upon hearing these lyrics repeatedly, we are conditioned to believe what we hear. Our young children are particularly vulnerable. This is precisely the reason why so many dancehall artistes are banned from entering certain countries. So, if these lyrics are dangerous and immoral for other countries and cultures, why would it not be dangerous for Jamaica? Should we equate our current state to the evolution of humanity and society? Well with shady award shows, immoral lyrics…will reggae ultimately be obsolete? Only the master called time will tell. Bob Marley's Father Revealed Fact or Fiction? A rather humourous article about who Bob Marley's father has become a huge topic of discussion for many online browsers. The article posted on a particular website carries the caption "New Facts about Bob Marley's Father!" According to the article, "Scientific research reveals astonishing information on the icon's background.' Scientists of the Faculty of Applied Sciences of the University of Cluj - Napoca in Romania discovered astonishing news about the Jamaican icon of modern popular music. This research emerged as a result of "a photograph of Norval Marley that surfaced" in a movie about the legendary Reggae Super star. David Pryczic, supervising analyst of the faculty and his team of seven students and graduates, " had found that the picture had been retouched and altered shortly after it was taken." The picture according to Pryczic, "were altered by exposing it to light twice to add a different face to the body. It was what we called a 1945 version of photoshop." The scientists used modern carbon dating technology to disintegrate the different layers of the picture. "We had to work very carefully, it's not like you scrap off one layer and below you would find the original picture" Pryczic explained. "You have to reconstruct the original dots that had been imprinted in the photo emulsion by the first exposure. This is possible today thanks to modern digital technology, but even five years ago we would have destroyed the picture. But now we have found out this incredible news which puts European Reggae on a completely different status!" What the team found out was that Bob Marley's dad, is non other than British Reggae DJ David Rodigan! "There's no doubt about it" say Pryczic, age, poster and digital analysis tell the truth. This changes history dramatically...David Rodigan being a legend in his own right plus being the father of a legend makes him somewhat of a super-legend!" Well the article went on to say that David Rodigan himself still neglects the situation by stating, "It couldn't be my child - i've been using Vybz Kartel's Daggering Condoms from 1930...."